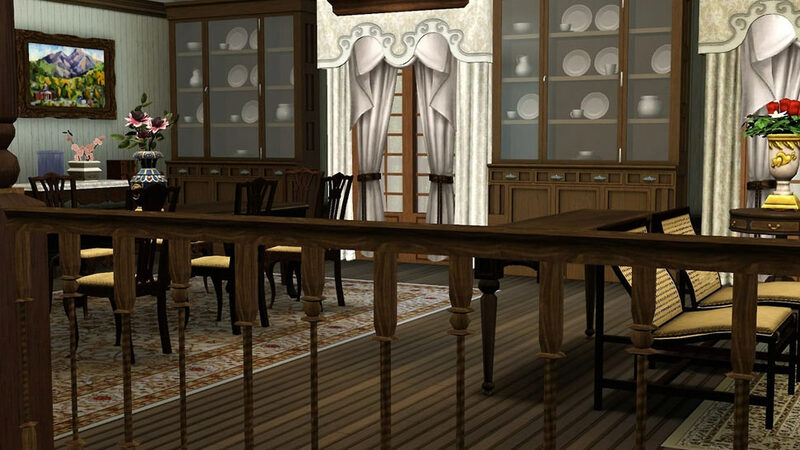 This history buff took about 4 years to build San Simeon. 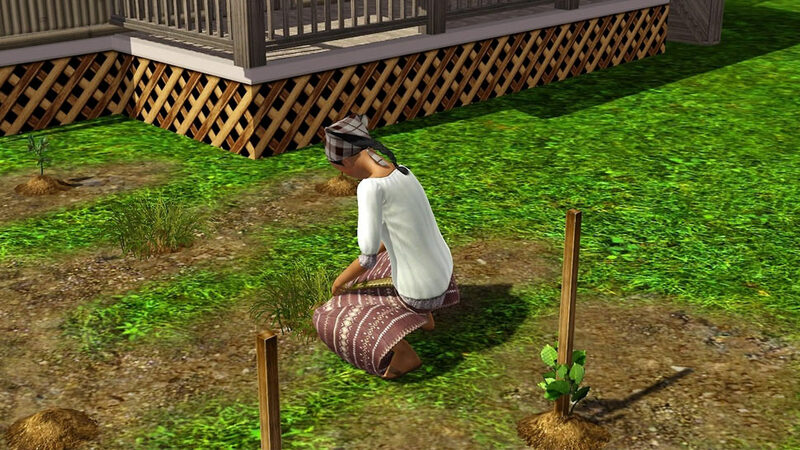 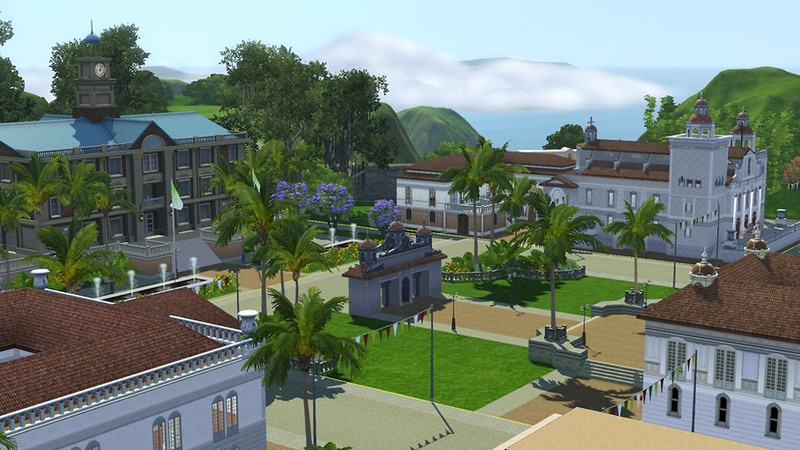 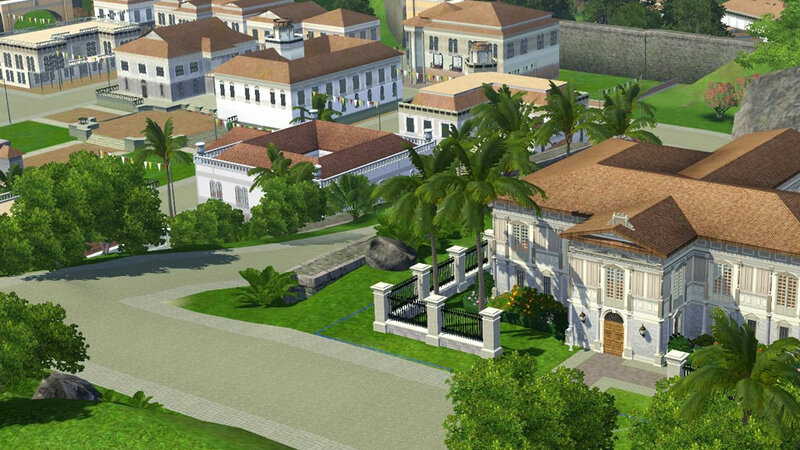 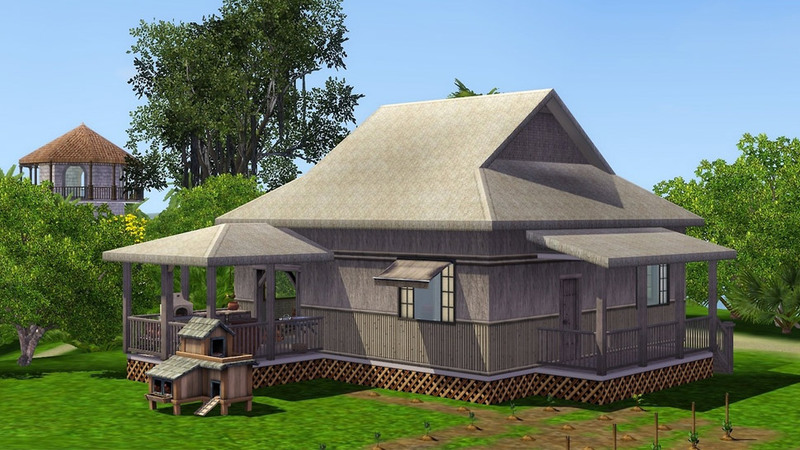 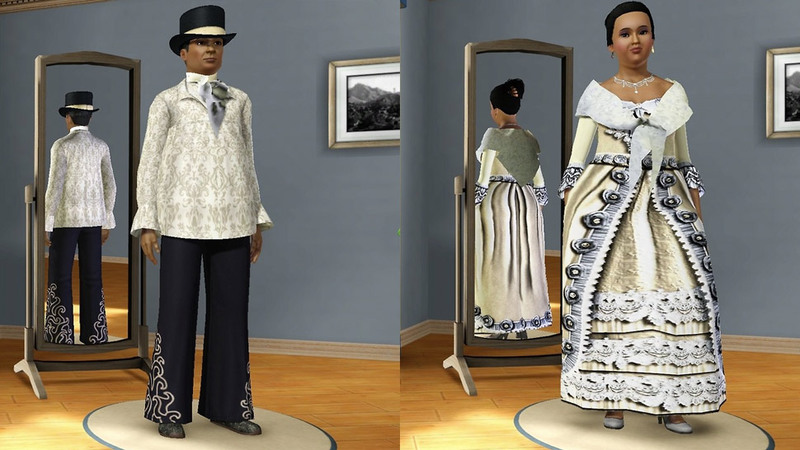 If you’ve ever gotten hooked on The Sims 3 when it came out, this world created by Gabriel Abuyuan, a web content writer and social media manager, may have you re-installing and playing the game all over again. 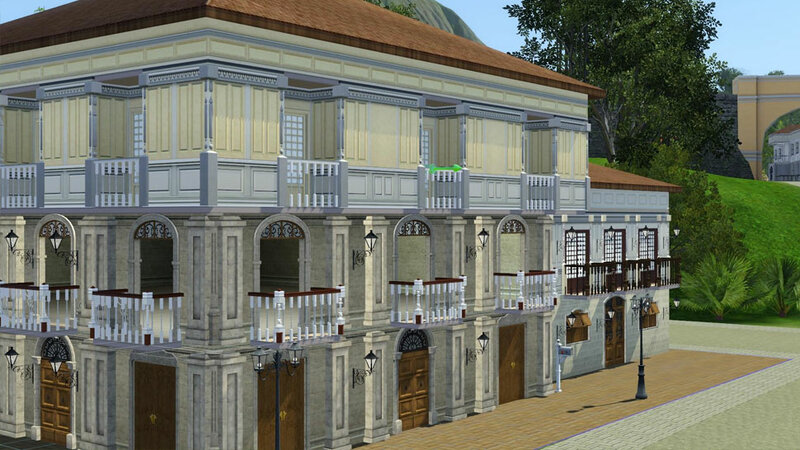 He’s spent a good three to four years building the fictional Spanish-era city of San Simeon, located in the equally fictional Nombre de Jesus province—and the amount of detail that's gone into it is stunning. 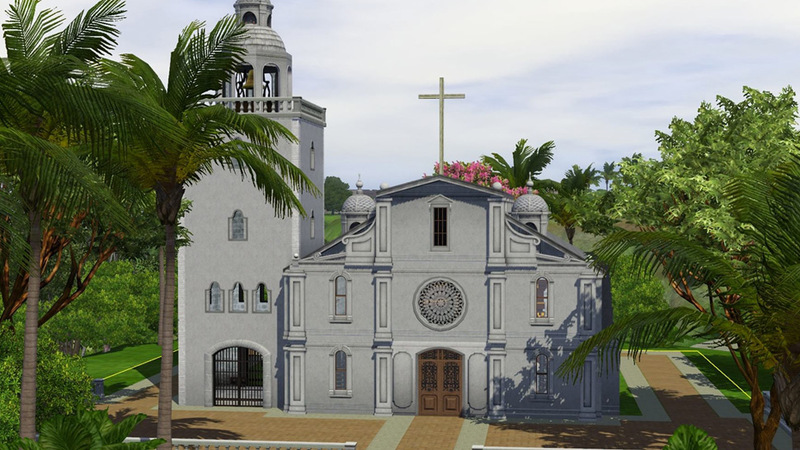 The beta version, which is downloadable here, comes complete with bahay kubo, bahay na bato, and churches, along with costumes for farmers and principalia. 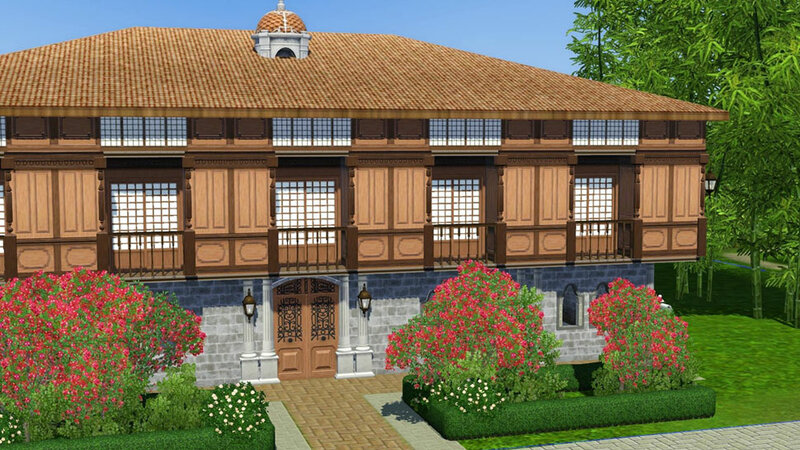 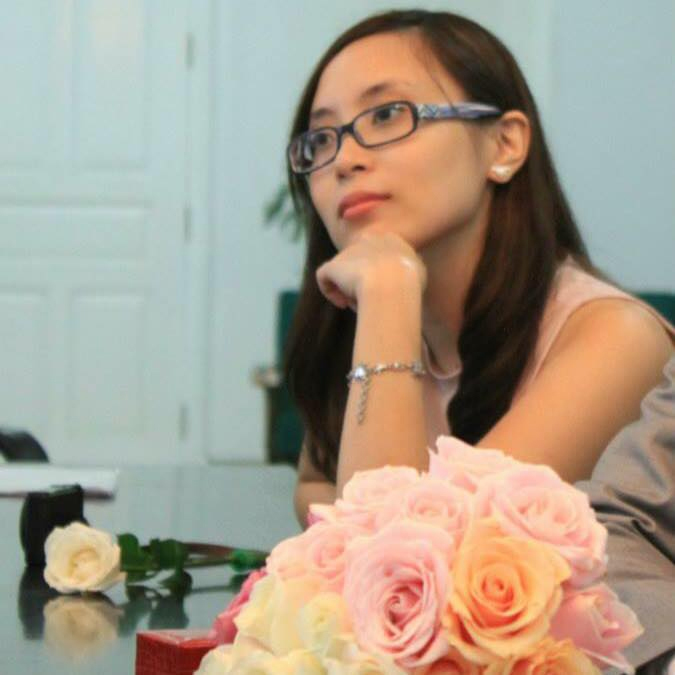 Abuyuan has patterned them after real historical buildings, like the houses at Las Casas Filipinas de Acuzar, the Ayuntamiento de Manila, the ECJ Building, and the Casa Manila museum.